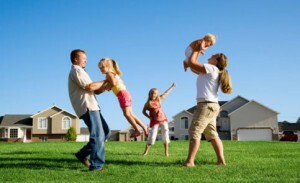 We specialize in voluntary employee benefits. Our experienced agents help business owners like you provide voluntary employee benefits that do not cost you anything. Voluntary employee benefits policies are 100% employee paid and there are no direct costs to the business owner to offer these benefits to their employees. The business owner may allow their employees to participate at a significantly reduced premium along with the option of pre-tax benefits on most of our policies, which may reduce the impact on their paycheck by over 25% to 30%. JMI Insurance will provide you with options to make the best decision for your business. Selecting a voluntary employee benefit policy can be difficult, but we’ll help guide you through the process. 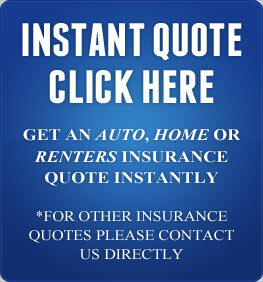 JMI Insurance is committed to high quality customer service. 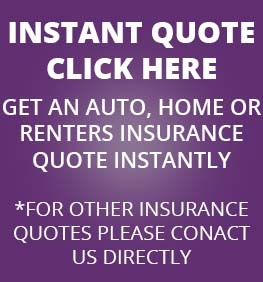 We are the local Portland insurance agency you need! . Contact us today for a Free No Obligation voluntary employee benefits consultation. Voluntary employee benefit policies can include Dental, Accident Indemnity, Person Sickness Indemnity, Short-Term Disability, Life Insurance (Term and Whole), Vision, Cancer, Specified Health Protection, Hospital and Intensive Care Indemnity. Accidents can happen to anyone and we deliver the peace of mind you can count on. With JMI you can rest assured knowing that you are covered. We specialize in Voluntary employee benefit policies and provide every client with professional and courteous customer service they can depend on. Our knowledgeable insurance agents will answer all of your questions and help you find the right policy. Our friendly insurance agents are waiting for your call. Contact us today for a Free No Obligation voluntary employee benefits consultation.